 Every project has its own specific requirements. We cooperate closely with our customers to engineer custom system designs that meet their requirements. 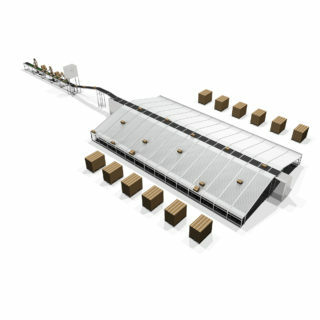 Our experienced associates manage the complete process, from initial design to installation and technical implementation of the sorting solution in your logistics process. In close cooperation with our customer we engineer the best system design and lay-out for your specific situation. Our own specialized employees take care of the complete installation and technical implementation of the sorting solution in your logistics process. 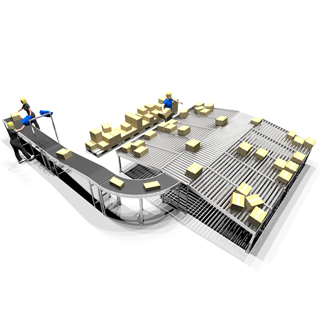 bi-directional sorting, which maximizes the number of exits, ideal in situations with a small footprint. 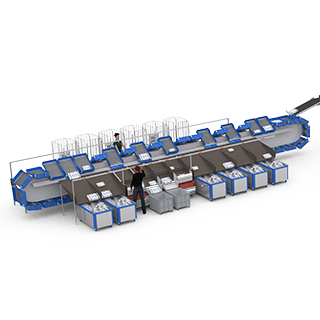 The split tray sorter is a tray based bomb bay sorting system, developed to handle flat goods such as books, garments and accessories. Trays in the slide tray sorter are installed at an angle. By opening the downward facing end of the tray, products slide out of the trays into a sorting location. 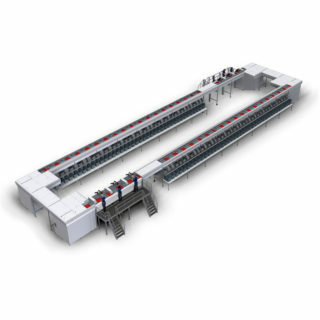 Equinox Belt sorter LR is designed for companies with small and non-conveyable items such as e-commerce, pharma, cosmetics and jewelry. 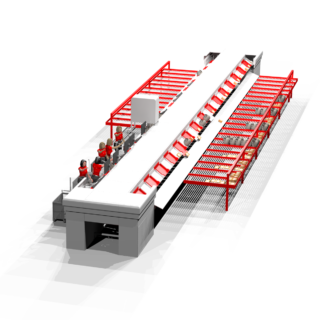 The crossbelt sorter is a carrier belt based sorting system developed for sorting a wide range of fragile products, from clothing and multimedia to fresh foods. 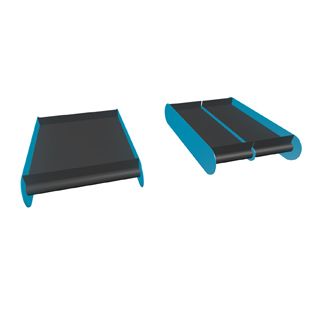 The concept of the sorter revolves around metal fingers that pop up between the roller belts of a conveyor. These fingers divert items to stations on the left or right side. 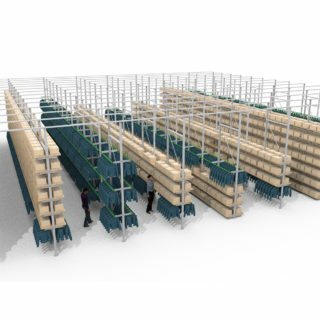 The Hang Sorter is designed for sorting single hanging garments on mixed types of hangers. Various system types are available to best suit your specific needs.